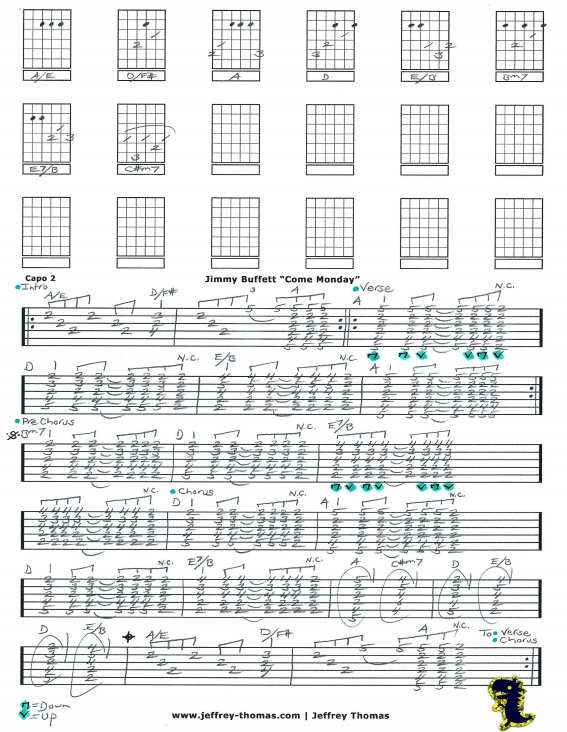 Jimmy Buffett Come Monday Free Guitar Tab by Jeffrey Thomas. I have created a solid guitar tab arrangement for one guitar following the original recording for this popular Buffett tune. Learn the proper song structure, chords, fills and solo. Want the full guitar tab arrangement for free? 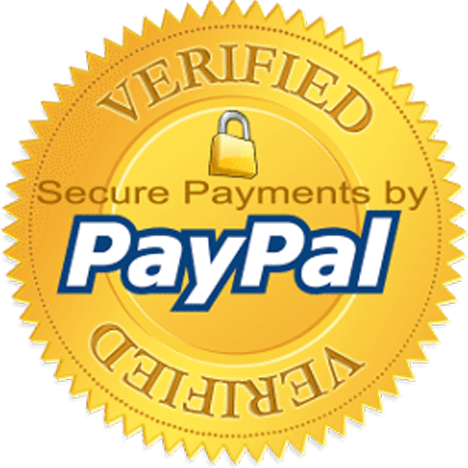 Please enter your email in the form provided and I will send it off to you. If you are interested in improving your strumming skills let me know. I have a lot of students how play guitar for fun and as a hobby but still want to sound good. Fill out the Schedule A Free Lesson form and we can set up a free Skype guitar lesson today! “Come Monday” was Buffett’s first top 40 hit reaching #30 on Billboard’s Hot 100. Find more easy online guitar tabs on my video, tab and blog pages.